When we founded the press, Jenney Pauer was at the top of the list of authors who we considered publishing. 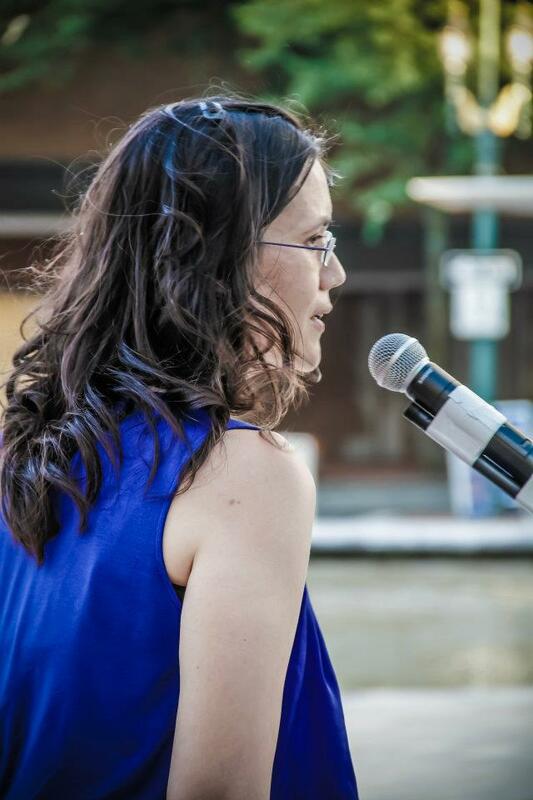 Since arriving in Vancouver, Jenney has touched the hearts of many in the community with her powerful command of the craft, and astounded us with her breathtaking spoken word performances. Jenney Pauer is a Vancouver treasure, a gracious and humble master of the art of poetry. We are honored to have been able to present the public with her debut. If you don’t have a copy of this astounding book, you can get it at Amazon.com at a 12% reduced price of $8.75, or buy it locally for $10 at Cover To Cover Books. This is the perfect holiday gift for those who love narrative poetry; well crafted story poems that lure you in and delight the senses. 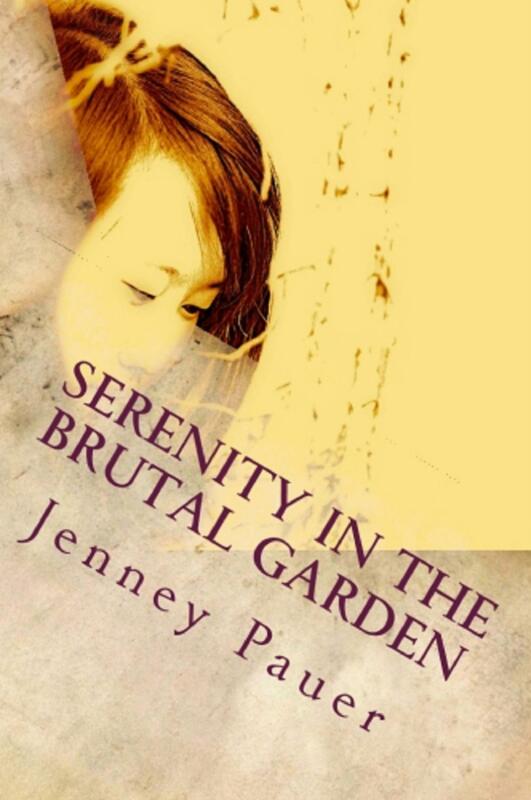 Congratulations to Jenney Pauer for a well-deserved Pushcart Prize nomination.